Here’s day eight hundred and forty seven of our mobile photography/art Pic of the Day section via Instagram. 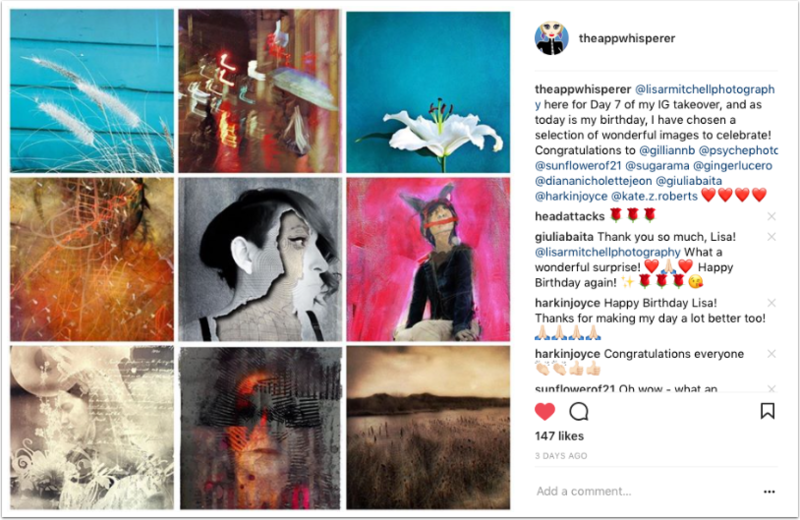 Each day we select one image a day for our Pic of the Day section on Instagram, with this hashtag #theappwhisperer. 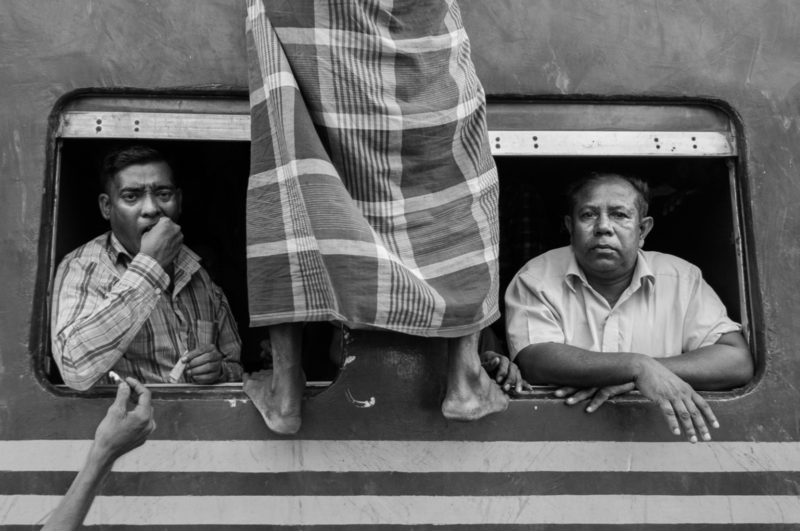 Today, we congratulate @public_lens – Tim Bingham with this stunning image untitled. 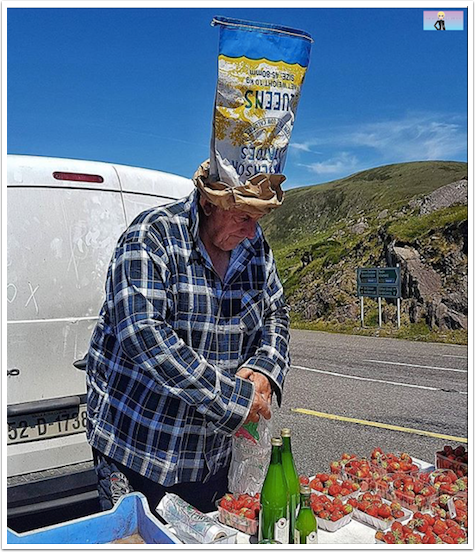 We are so excited with our latest Instagram TAKEOVER this time with @lisarmitchellphotography – Lisa Mitchell, she is a highly respected and talented mobile photographer/artist with the most discerning eye. Mitchell has been granted full access to our Instagram account and she is doing a very impressive job. We are very proud of her! On Day 8 @lisarmitchellphotography here, and Day 8 of my IG takeover (this really is such fun!) Today I have chosen this wonderfully emotive image by @npatienza_art .There are so many alluring elements to this piece, and I love the written script that has been layered onto it. 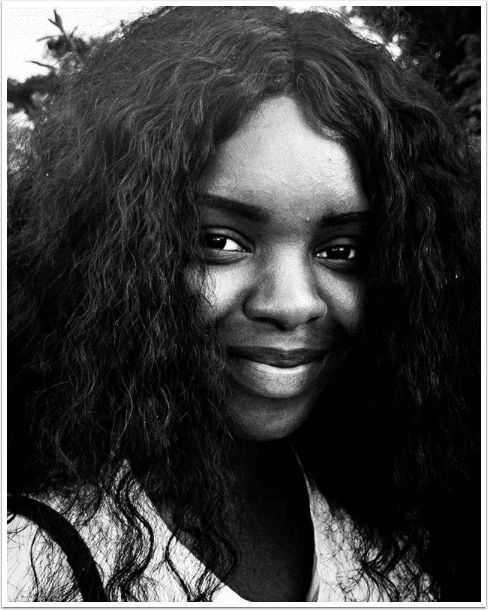 On Day 10 she writes “Day 10 of my IG takeover and I have chosen this wonderful piece by @ilemusi . Such a gorgeous image. I love the darkness revealing just a glimpse of the sitter. ❤”. 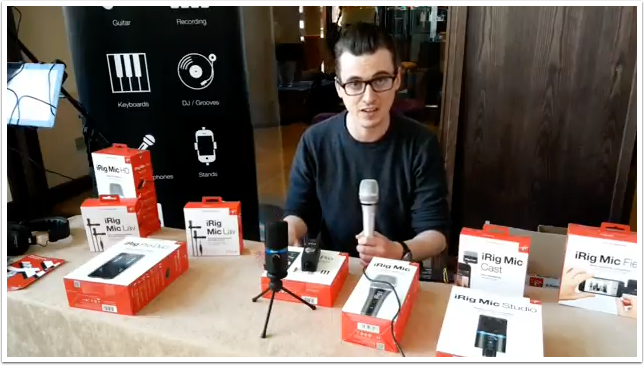 RTÉ Mojocon is a leading international media conference focusing on mobile journalism, mobile content creation, mobile photography and new technology all in one event and it took place in Galway, Ireland last week. Our roving reporter Tim Bingham was at the conference last week and covered it for us. 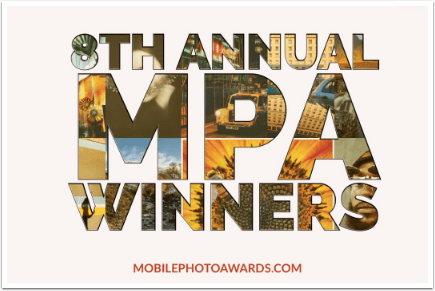 Take a look at this exclusive interview with Keith Kennedy from Hahnel representing Pictar for iPhone. 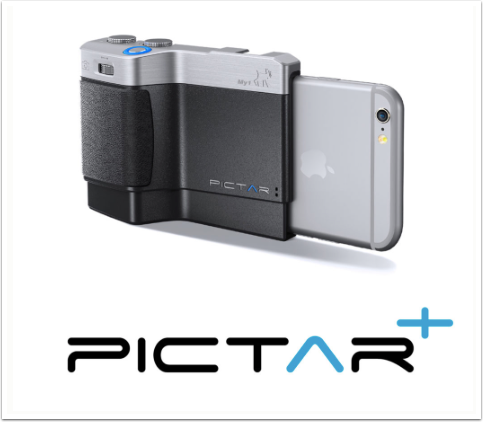 Pictar is a powerful iPhone camera-grip that connects easily to most iPhone and iPhone plus models and gives users unprecedented control over the iPhone’s camera through a user friendly app. Pictar is controlled by no fewer than five external buttons, and includes a patented, revolutionary interface which uses sound frequencies to activate the camera, which saves battery power compared to the standard Bluetooth connection. To view the other videos in this series, go here. RTÉ Mojocon is a leading international media conference focusing on mobile journalism, mobile content creation, mobile photography and new technology all in one event and it is currently taking place in Galway, Ireland. Our roving reporter Tim Bingham is at the conference and is covering it for us. 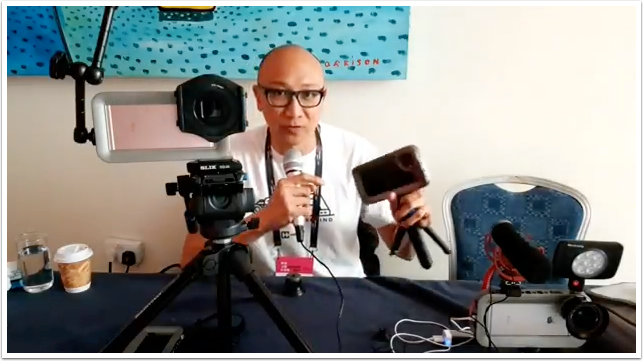 Take a look at this exclusive interview as Brendan Hoe talks about the new Helium iPhone filmmaking and photography camera rig.